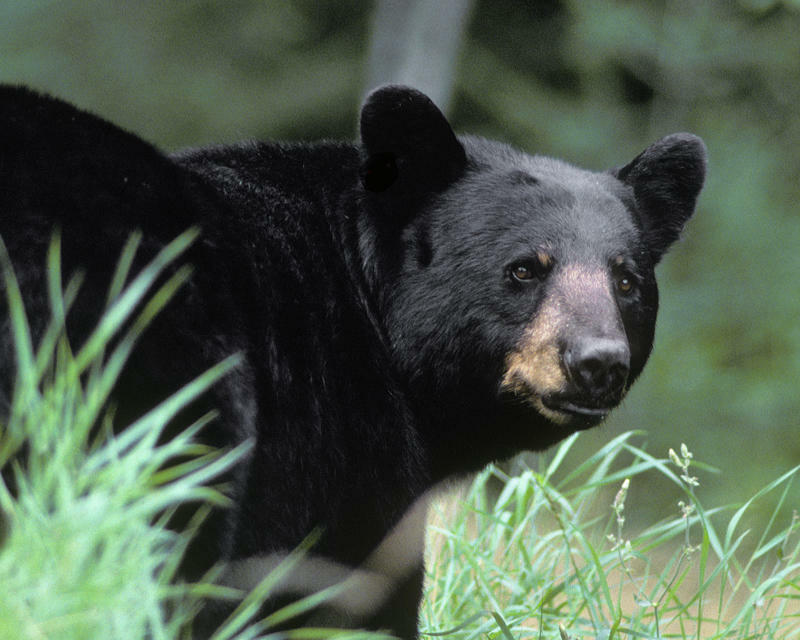 For the second time in less than a month, a black bear has been shot after intruding into a Scout Camp in the High Uintas. Officials with the Division of Wildlife Resources shot a two-year-old male early Tuesday morning after their efforts failed to drive it away from camp. Rick Brough has more. Originally aired July 17, 2013. 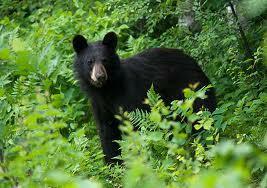 A young black bear was shot Wednesday night after wandering into a Boy Scout Camp in the High Uintas. The bear was attracted into the camp by food left out in the open, after Division of Wildlife Resources officers had warned the Scouts about maintaining a clean campsite. Rick Brough has more. Originally aired July 19, 2013. The Utah Division of Wildlife Resources has been tagging black bears in the High Uintas of Summit County and other areas of the state to keep track of their movements and population. Rick Brough has more. In just the past couple of weeks, black bears have died in two separate mishaps in the high Uintas of Summit County. Last week, as we’ve reported, a bear that invaded a Scout Camp, attracted by food left out in the open, was shot by a Scout leader. In another case, in late June, a bear died after reacting badly to a tranquilizer shot, during a DWR tagging operation. Rich Brough has more.